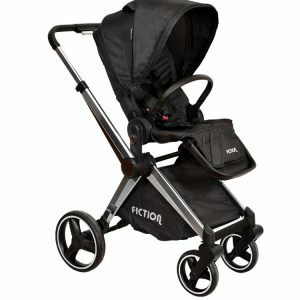 The seats of Fiction car, model called ” fiction Jurney ” are usable between the weight of 9 Kg to 25 Kg. 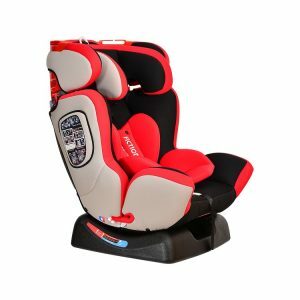 This car seat ( fiction Jurney ) has a protective guard for under 18 months kids. 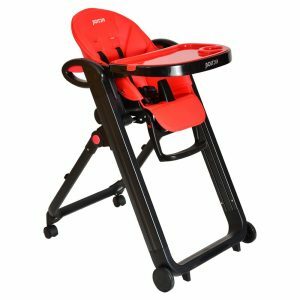 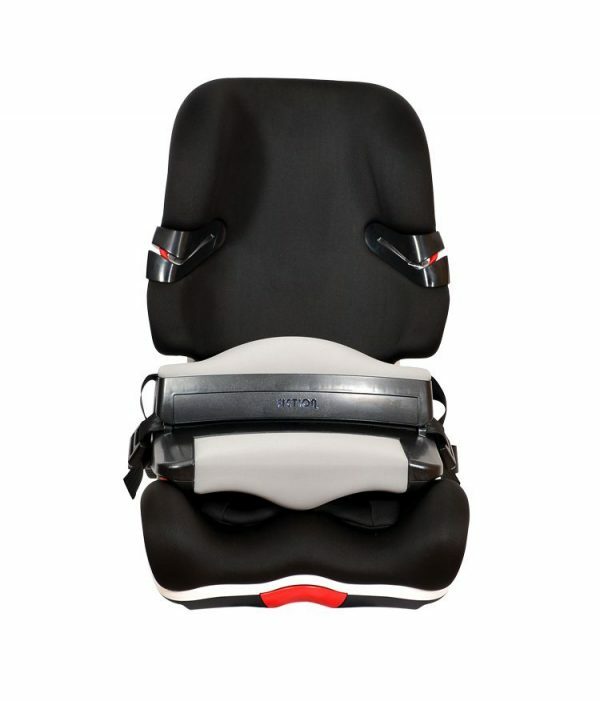 It has neonatal pad; and its head-supports (head guards) can be adjusted to the kids’ height. The fabric is made of Nano and waterproof materials. 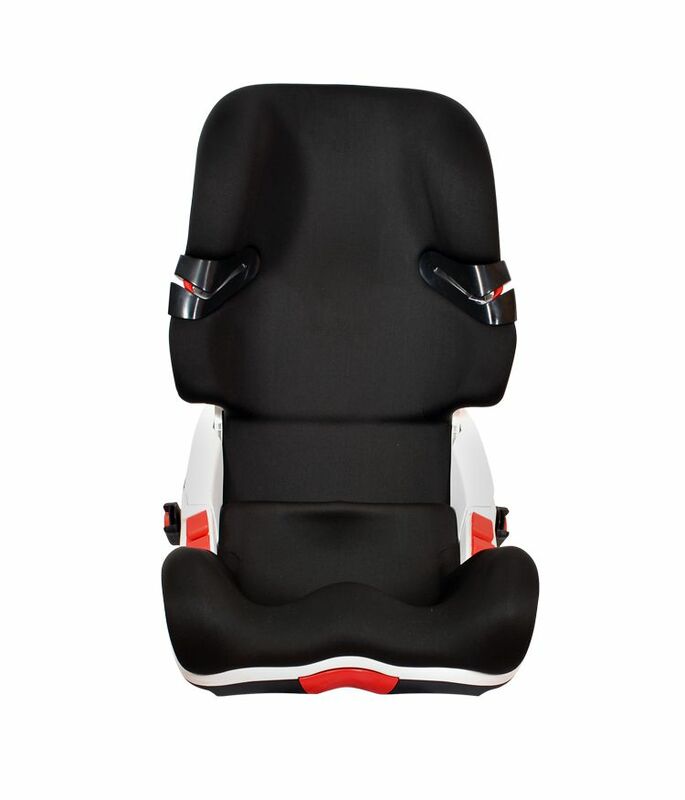 The seats of Fiction car has passed and had the following security tests: ADAC, TCS and CCC; and in the terms of security is one of the most secure car seats. 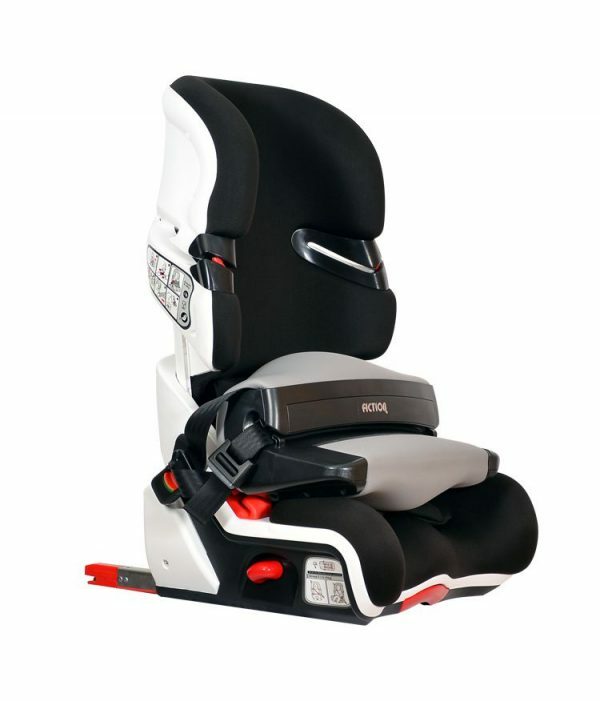 It also has the capability of installing with ISOFIX and has a hook for tighter installation of the car seat.